David James Elliott (of the series JAG). 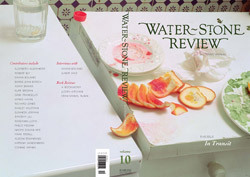 "Galveston Island Breakdown: Some Directions" was a section of what became Love Sick and was published in the 2006 Water~Stone Review (Vol. 9). It won the Brenda Ueland Prose contest that year and has since received a special mention by the editors of the 2008 Pushcart Prize. Check local listings or www.mylifetime.com for movie times. Also feel free to visit Sue William Silverman's website for more information about this memoir (and her others) and a behind the scenes look at the Lifetime movie. Click on "Lifetime TV" on her Home page. Nick Healy's short story "Joyless Men" was a finalist for the Robert Olen Butler Prize and will be published in Robert Olen Butler Prize Stories 2008 (Del Sol Press). Eleanor Lerman's poem "Models of Passion and Pain" was selected for a 2008 Pushcart Prize. Sue William Silverman's creative nonfiction "Galveston Island Breakdown: Some Directions" received a special mention by the editors of the 2008 Pushcart Prize. Allen Learst's creative nonfiction "The Blood of Children" received a special mention in the Best American Nonrequired Reading anthology as well as in the 2008 Pushcart Prize anthology. 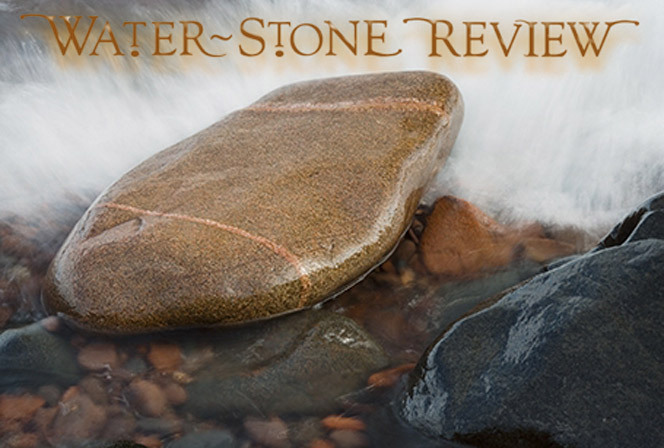 Water~Stone Review, In Transit, published.